Robert has broad-based civil and commercial litigation experience. His practice encompasses corporate and commercial disputes, asset tracing and enforcement, insolvency and corporate restructuring (with experience of cross-border insolvency and distressed investment funds) and regulatory advice. 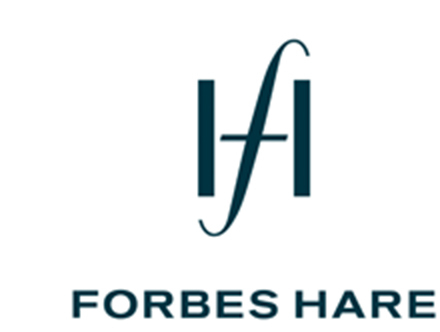 Robert joined Forbes Hare in 2005, having previously practised at the Bar in London, and for a City of London law firm specialising in international litigation.